The latest batch of My Nintendo game discounts for Europe has now gone live, giving players the usual chance to grab some 3DS and Wii U games at discounted prices. There are eight games up for grabs this time around, including the fantastic Captain Toad: Treasure Tracker, a spooky adventure featuring our favourite poltergeist-catching plumber, and several discounts on games from favourite Nintendo franchises. As always, you can take advantage of these discounts by simply using the required Gold or Platinum My Nintendo Points listed below. Will you be taking advantage of any of these offers? Remember, your Gold Points can also be spent on Switch software directly from the eShop or a Nintendo Switch Online subscription, too. Well the theme looks pretty cool at the least. Does anyone still make use of these at all?? I have had that theme for a long time... or is it new that it's on offer for coins? Even though what I’m saying may come off as rhetoric and generally useless information, I feel I must spread the word. Take this opportunity to buy Earthbound, please. Is this the third or fourth time we get this exact Yoshi theme? I wasted about 300 platinum coins downloading stuff last Thursday, took me about 20 minutes, before 630 of them expired later that day. I couldn't even tell you which wallpapers I purchased besides the AC calendar which I'll probably never look at again. Oh and the hats. I should probably put them all in a folder called MNR or something if I can remember where I downloaded them to. I think Nintneod is just setting us up so when Switch finally gets themes we can use coins on them rather than discounts on games. I finally changed my Switch to the black theme the other day, it really is an improvement, should have done it much sooner. Surprised Nitneod didn't charge us 50 coins for it. If SNES games for the Switch Online subscription are officially announced in a Nintendo Direct this month, as I'm expecting, that would be a bit dirty to entice customers to purchase them beforehand with promotions. 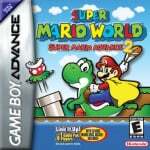 Then again, the Advance version of Super Mario World has added content, and EarthBound wasn't included in the datamine. I expect EarthBound would release on the platform eventually, though. Used to love themes on my 3DS. Why don't we have Switch themes yet!?!?!?!? Makes zero sense. I'm hoping for Earthbound to eventually show up in the American Rewards. Fire Emblem Awakening would be welcomed too, I just got my 3DS last year. Have been hoping for some modest themes for Switch for a while now. Honestly can't understand why themes, folders and similar UI features have taken so long to arrive. @SmileMan64 Earthbound will probably hit NA again. We had it twice last year, I think. 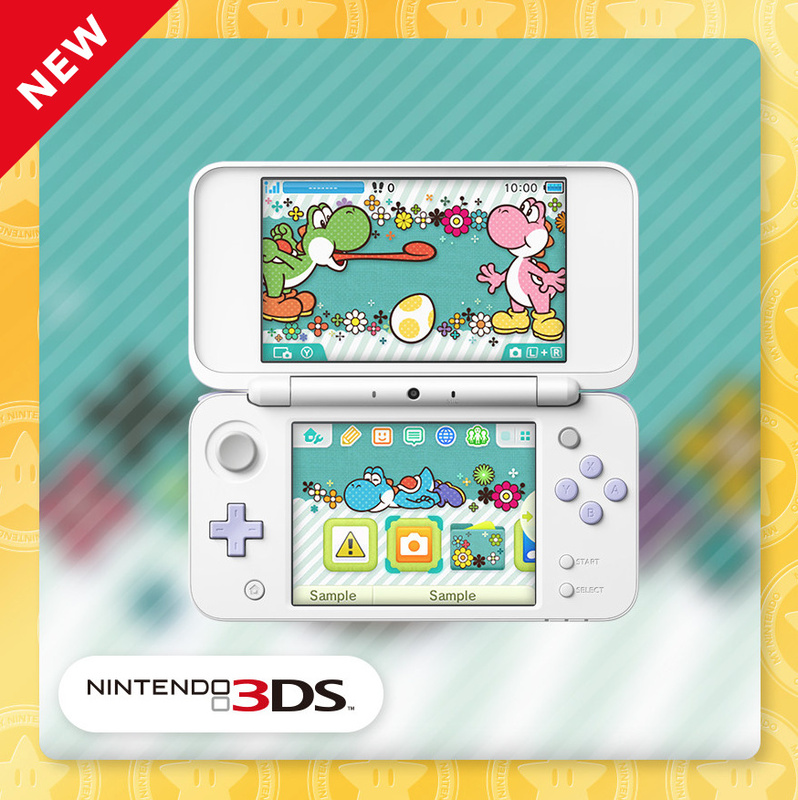 At least the Yoshi theme looks pretty. "Or 60 gold points for Chase: Cold Case Investigations by the director of Hotel Dusk"
Its not a good game or a good story. I completed both Hotel Dusk and Last Window and wanted another game like them. i was disappointed by Chase. The only connection it has is the art style and nothing more. Themes! What a novel idea! How about getting some on Switch? And folders too! Does anyone look at this and just really miss Club Nintendo? These discounts are awful, theres nothing for the Switch, and themes? Really? Give me physical items anyday. @AcridSkull Will be going for that one, was thinking about it recently but could never remember what the game was called and didn't know where to look. Thank you. I'll have Game and Watch Gallery 2 and Pop N Twinbee Rainbow Bell adventures. Pop N Twinbee is supposed to be a hidden gem of a SNES game so am looking forward to it. 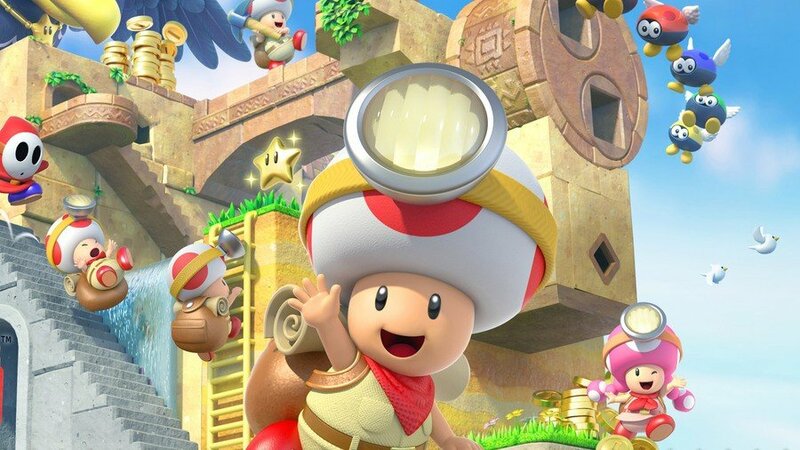 Didn't Nintendo release another console after the 3DS and Wii U? I forget. @ryancraddock Just a few days old, but these rather more exciting rewards were missed? Four 3DS games available for coins. Not discounts, but the full games.